It’s always good to know a few things about the place you’re planning to visit. If your next stop is Varna and you think all you’ll find there are beaches and pubs, think twice. After all, Bulgaria’s Sea Capital has proven time and again that it’s a lot more than just a seaside resort. 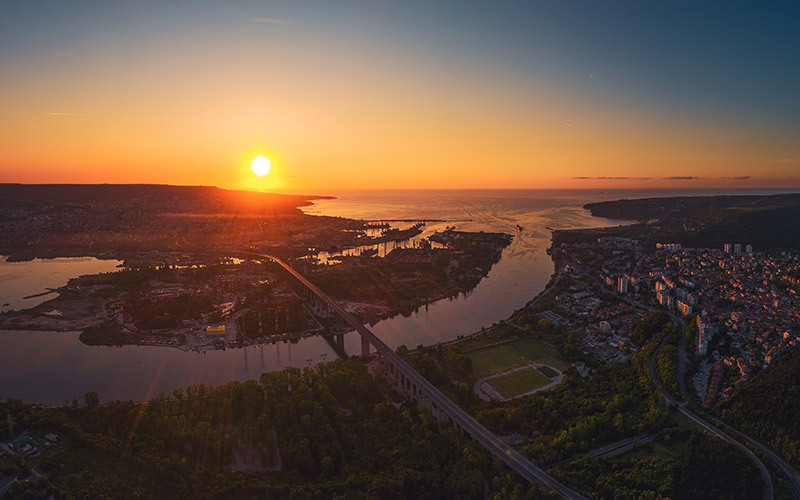 Here’s our top 10 of the most interesting facts about Varna! Did you know that the oldest Gold Treasure in the world was found in the Varna Necropolis, dating back to 5th Millennium BC? 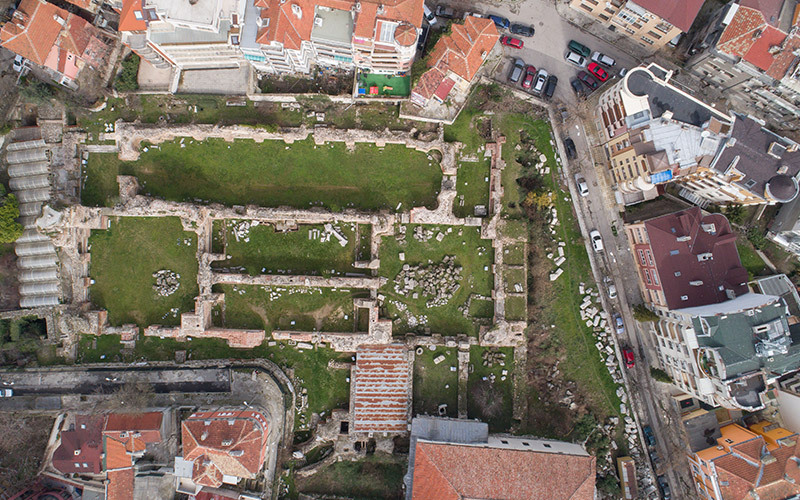 Bulgarian archaeologists found the Necropolis burial site by accident in the 1970s. It’s one of the key archaeological sites in the country! You can see the artefacts at the Varna Archaeological Museum and The National Historical Museum in Sofia. The exhibition has also been shown in the USA in “Thracian Riches: Treasures from Bulgaria”. It even spent 7 months in Japan on display as the “Oldest Gold in the World”. Interesting fact: Inside grave 43, archaeologists uncovered the remains of a high-status male, possibly a ruler or leader. 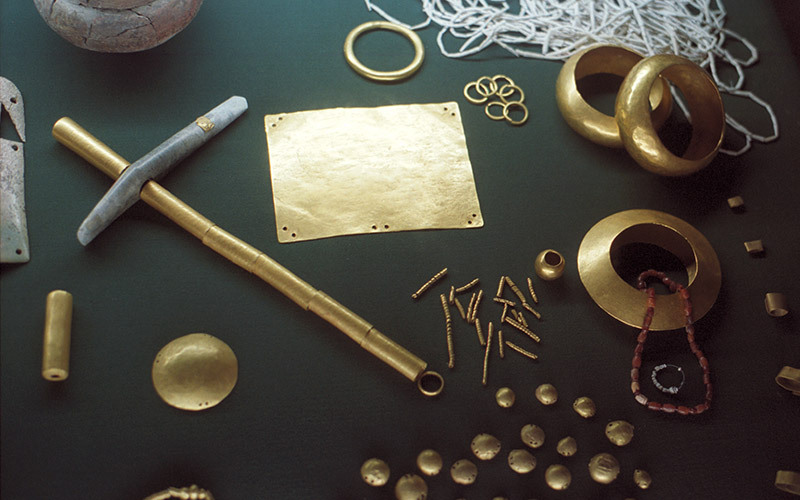 This is the biggest amount of gold found in burial sites from this period. The male was buried with a sceptre which is a symbol of high rank or spiritual power. You get free admission to the Archaeological Museum with Varna City Card. 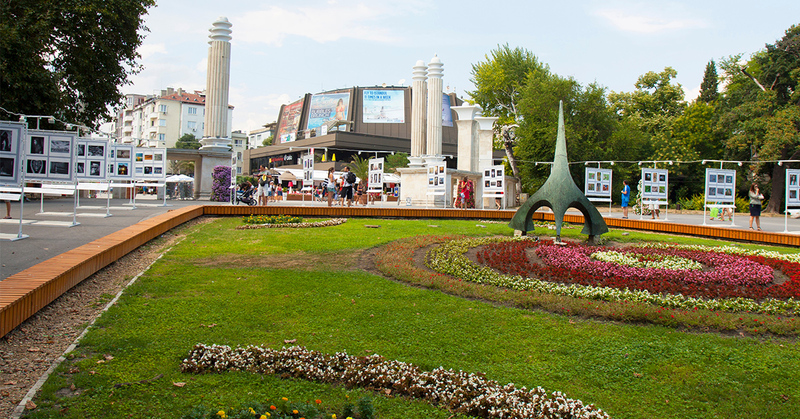 Many come to discover the beautiful seaside garden – an emblem of Varna and a National Monument of landscape architecture. 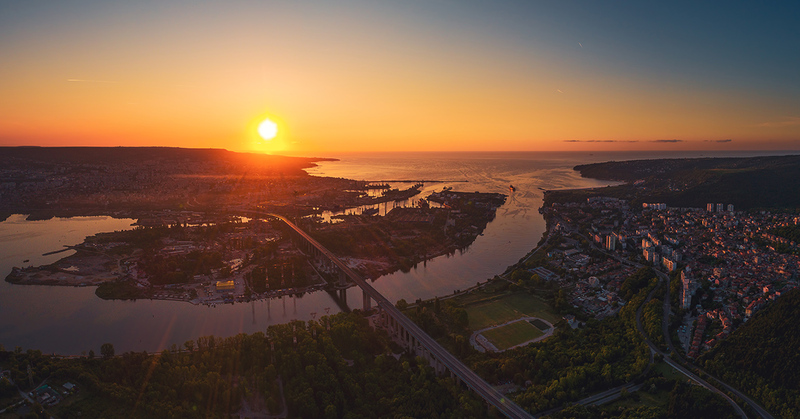 For locals, it’s a preferred place for a walk, socializing and cultural activities. 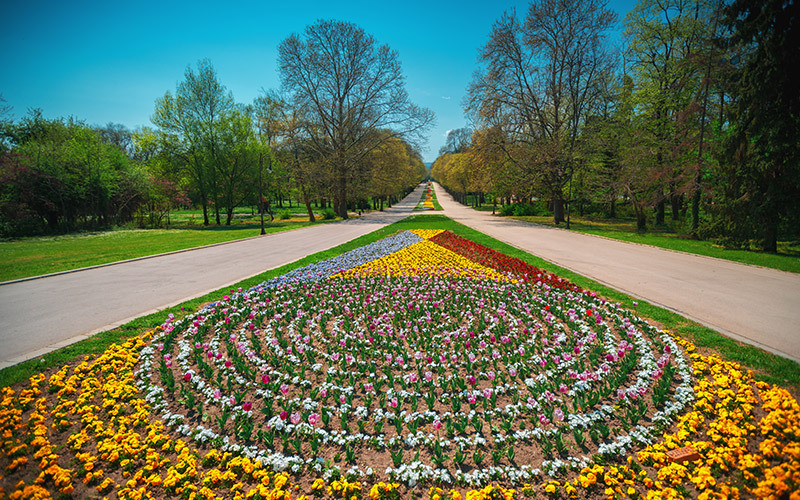 For visitors, it’s an important tourist attraction where they can сее the Museum of Natural Sciences, The Zoo, The Observatory, The Dolphinarium, The Aquarium and the Naval Museum. Another important landmark inside the garden is the unique “Alley of Revival”. It’s of great national importance for Bulgarian people and an interesting historical sight. Monuments of famous figures from the National Revival Period are on display across the alley. These include the names of Vasil Levski (the apostle of freedom), Hristo Botev (great poet and revolutionary) and Ivan Vazov (the father of Bulgarian literature). Yes, the 4th largest in Europe and the biggest one on the Balkans! They were built in the 2nd century and were used for about 100 years. The baths were a public centre where locals often gathered to talk about life and important matters of the town. Nowadays, the bath complex is open to the public and anyone can walk around the remains of ancient facilities such as changing rooms, hot and cold pools, social and fitness areas and also see a very impressive underfloor heating system. Interesting fact: Ancient Varna was first settled by Thracians, then an ancient Greek colony before becoming part of the Roman Empire in 15 AD. With Varna City Card you get free admission to the Roman Thermae. The International Ballet Competition was first established in 1964 and is held twice a year. It’s the first professional international ballet competition in the world. Many dancers have gained their first international recognition there. The contest, a.k.a. the Ballet Olympiad, is a fierce one, lasting half a month. It opened in 1984 and quickly became a symbol of Varna as well as an important landmark of Bulgarian tourism. The real attraction in the Festa Dolphinarium are the amazing dolphin shows which continue to fascinate kids and adults today. 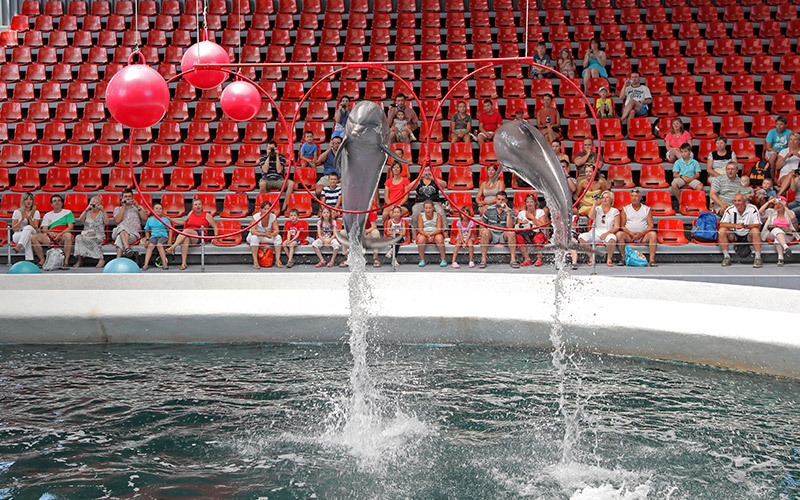 The 40-minute spectacle is great fun, you can see the dolphins perform many tricks and even throw a ball at the crowd. The unique building has a futuristic look with a glass and aluminium front wall that looks like a glass cube. 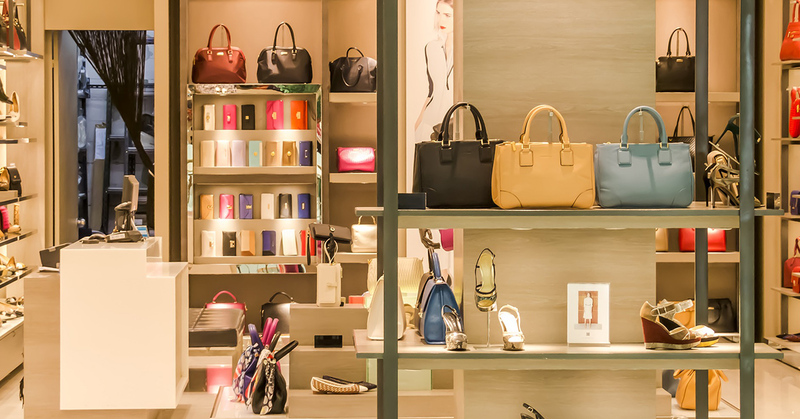 Tip: Buy tickets online to avoid queues and get a discount. Ticket costs vary according to the season (15-25 lv). Fun fact: There’s an observational cafe on the site where you can see the dolphins swimming around while you have a meal or a drink. The museum is a very unique place where you can see the development of Bulgarian medicine from the Antiquity period to the Renaissance and the changes that followed in medical services after the Liberation of Bulgaria. Inside the 3 halls of the museum, you can see bones and skulls of people who have lived here around the 5th millenium BC, traditional medicines, practices, treatments as well as appliances, tools and other equipment from doctor’s offices. 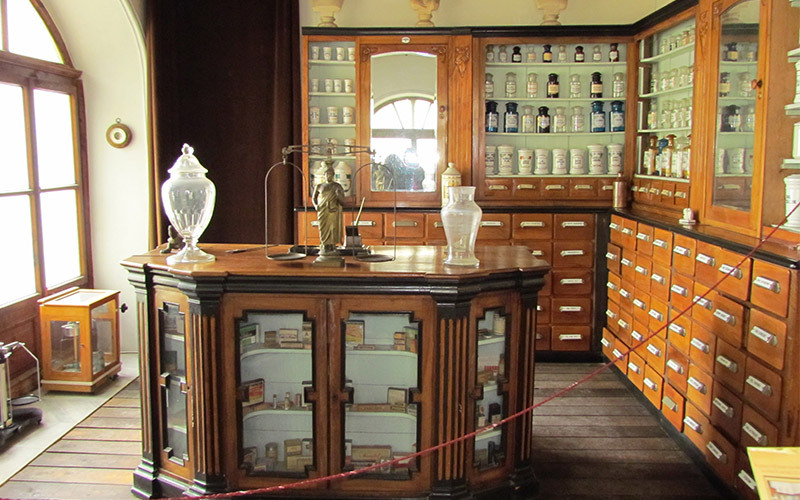 The 4000-year-old collection of medical books, models of doctor’s offices and the old pharmacy are really interesting to see. 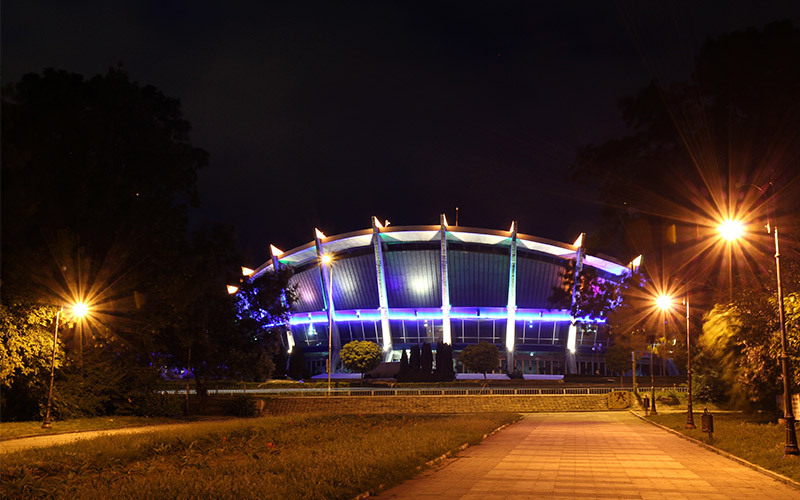 The Palace of Culture and Sport is an important landmark – an emblem of Varna since 1968. It’s also a multifunctional complex for congress, cultural and sport events. It has 6 multi-purpose halls including centres for recreation and fitness, a press centre and a modern shopping centre. It was created in 1985 by Veliko Burnev and is just next to the State Puppet Theatre. The museum showcases around 140 theatre puppets and scenery elements from performances between 1952 – 1995. What makes them so unique is that the mechanised puppets are operated by very complex structures and mechanisms. The collection includes Japanese dolls, yavaki, glove puppets, dolls and masks. 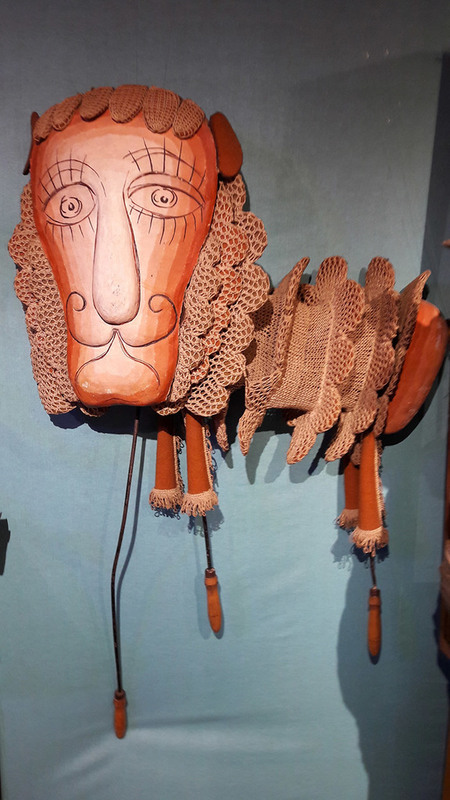 You can visit the Puppet Museum for free with Varna City Card. The bridge connects the Asparuhovo district to the rest of the city of Varna. It’s almost 2 kilometers long and it’s strong enough to bear traffic of more than 10 000 vehicles a day. It’s one of the proud landmarks of Varna and looks majestic at night. Tip: Sports fanatics find the bridge to be a favourable location for Bungee Jumping. 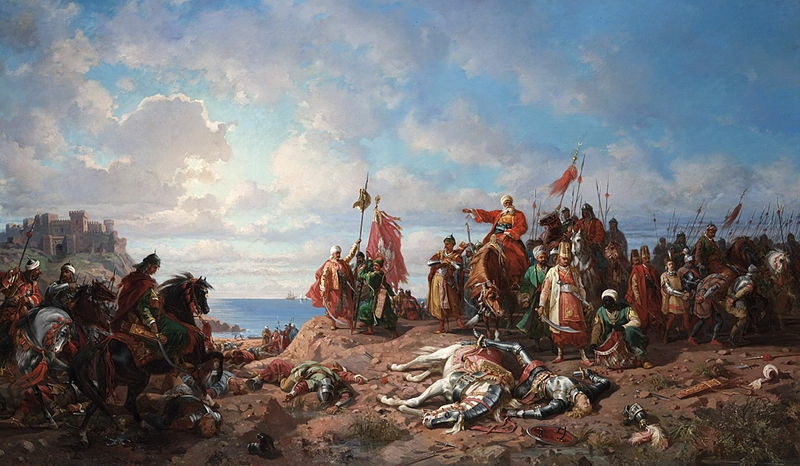 The Battle of Varna took place on 10 November 1444. Also called the “Battle of Nations”, as different European nations took part in it. It was the last attempt of Christian Europe to push the Ottomans out of the Balkans. On one side was the allied European army, led by the Polish-Hungarian King Wladyslaw (Varnenchik) and the Transylvanian ruler Janos Hunyadi. On the other were the Janissaries and the Sipahis of Sultan Murad II. The result of the battle was an Ottoman victory, after which the Balkans became part of the Empire for nearly 5 centuries. 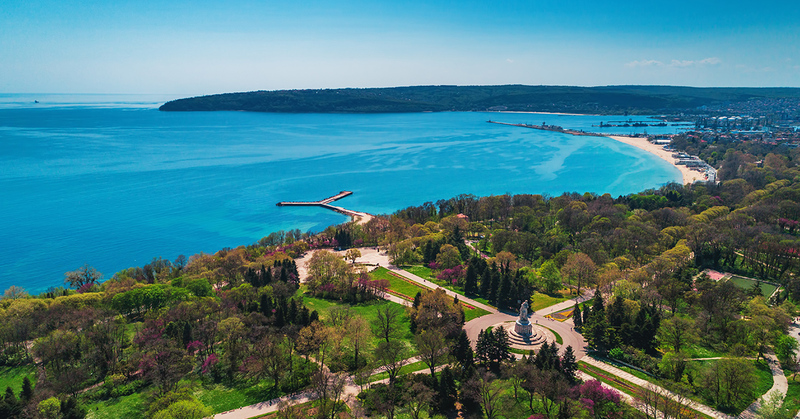 Now you know Varna a little bit better – you have 10 more reasons to want to visit it soon. After all, it’s not just a seaside resort, it’s full of ancient history and modern culture that keeps on thriving today!